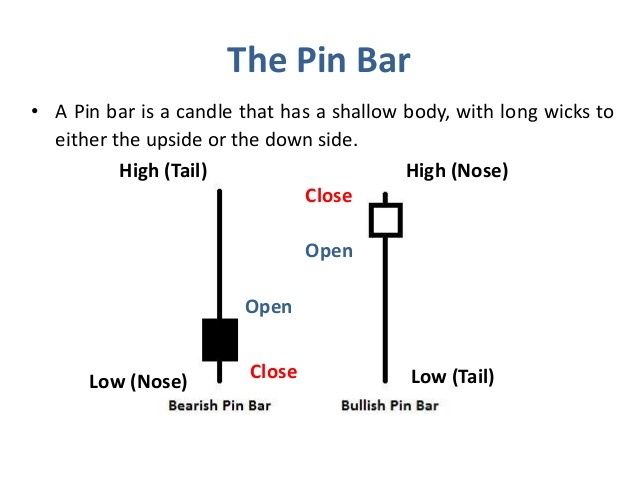 This is a simple trading strategy with the pin bar that describes how price action works with this pattern. 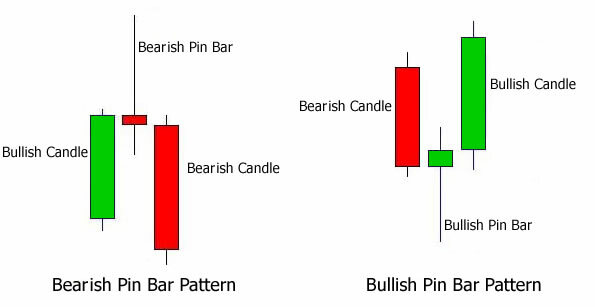 Pin Bar pattern is one the most used pattern by price ation traders, this strategy designed to work without indicators. This trading system is based on price analysis only on “Pin Bar pattern”. Open a buy order if the previous c conditions are met and the price reaches above the High level of the last closed candle. Stop loss is set 2 pips below the Low price of the last closed candle. A Trailing Stop is set (default is 15-30 pips depends by time frame ) when the position is profitable. Open a sell order if the previous conditions are met and the price reaches low h level of the last closed candle. Stop loss is set 2 pips below the High price of the last closed candle.